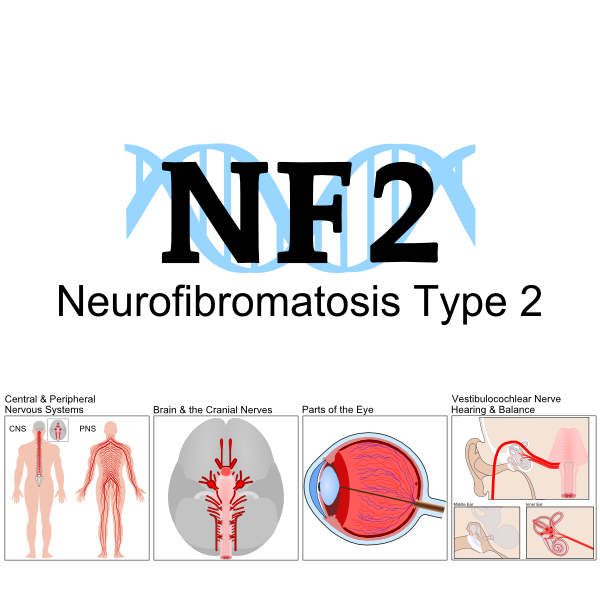 As a result of tumor growth, individuals with Neurofibromatosis Type 2 (NF2) are at risk of having Strokes. 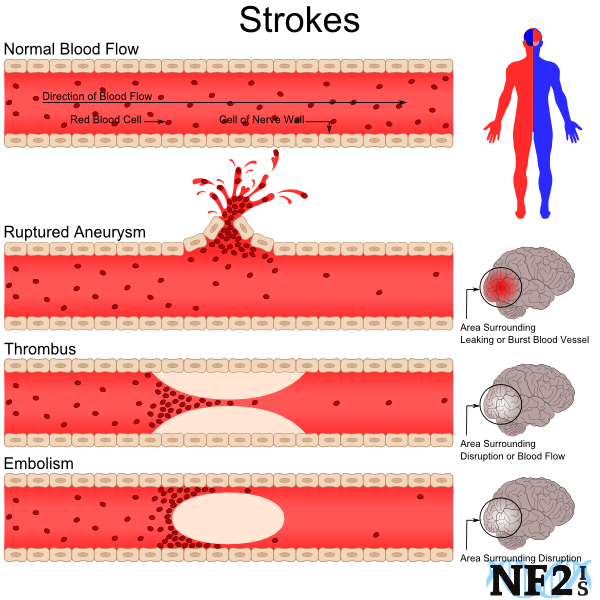 A stroke is a "brain attack". It can happen to anyone at any time. 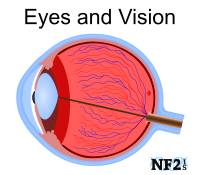 It occurs when blood flow to an area of brain is cut off. When this happens, brain cells are deprived of oxygen and begin to die. When brain cells die during a stroke, abilities controlled by that area of the brain such as memory and muscle control are lost. 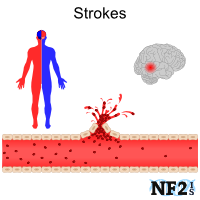 Strokes can be the result of damage to Artery as a result of; 1) Diabetes, 2) High Blood Pressure, or 3) Lesion Growth - On, Inside, or Pressing on an Artery. 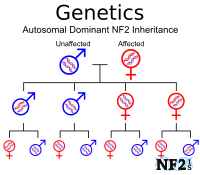 NF2 brain tumors also known as Lesions, are primarily either; Schwannoma or Meningioma; these tumors can compromise Arteries in the brain and can cause damage of any of the three Stroke types. 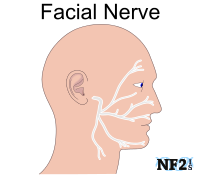 Schwannoma are tumors that are an overgrowth of nerve cells that can eventually kill the nerve as they grow destroying the circulation of the nerve's blood flow, and while these tumors most commonly grow on Cranial Nerves, these nerves that control different muscle and sensory purposes, but these tumors can also grow on Arteries. Meningioma like Schwannoma are also an overgrowth of cells but Meningioma grows as isolated masses, like a balloon being filled with air. 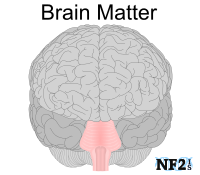 Growth in this fashion cause pressure to the structures in the skull, this is called Brain Tumor Burden. 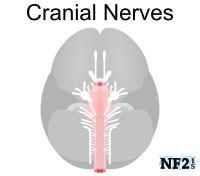 While slow growth of these tumors can give the contents in the skull time to adjust without considerable damage, but there is only so much compression the brain, nerves and arteries can take before nerves and arteries lose function or explode resulting in an issue like one of the three stroke types. 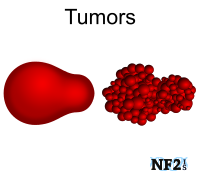 Anti-platelet drugs: Platelets are small disk-shaped cell fragments without a nucleus that are involved in blood clotting. 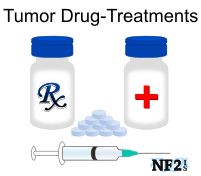 Anticoagulants: These drugs reduce blood clotting. At any signs of a stroke it is important to seek immediate care, either by Calling 911 or allowing for someone to immediately drive you to the hospital. Today with medication and advanced image monitoring methods, survival and recovery from different stroke forms is a lot more likely than it was in the past.